The Harvard Food Law and Policy Clinic (FLPC) and Racing Horse Productions produced EXPIRED as a collaborative effort between two organizations: one that aims to test and teach media advocacy techniques in the context of real world practice and one that aims to provide hands-on opportunities for students to learn about and improve the laws and policies shaping the food system. 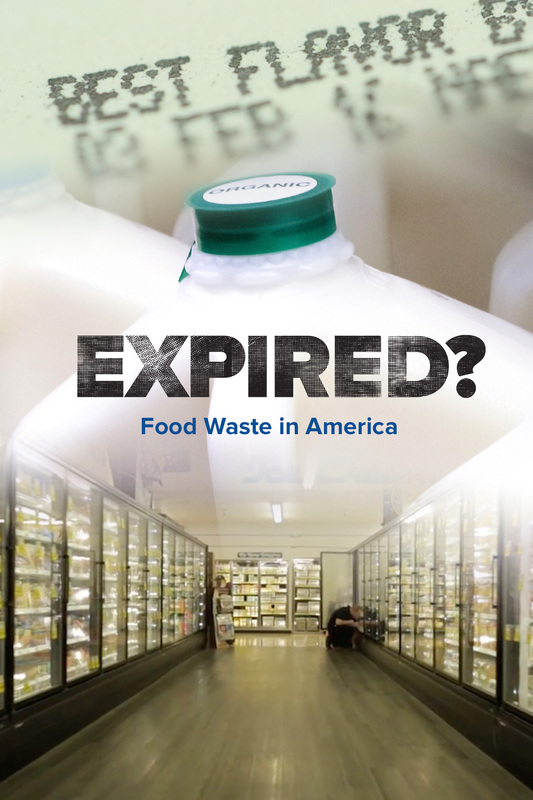 Together we produced EXPIRED to call for a uniform, national system for date labeling to reduce food waste. Watch the video and read the Op-Eds we published below. Los Angeles Times: Is that milk past its ‘sell by’ date? Drink it anyway.